A lethal sword.A dangerous mission.A seventeen-year-old girl finding her way in a world that is nothing like she remembered. When Maylin Kavanagh’s parents surrendered her to The Program, they swore it was for her protection. After being confined in a small underground cell for nearly two years, she is finally released. But the world has changed. Most of the populace has been wiped out by a deadly disease, and the rules of society have regressed. But that’s not the worst of it. 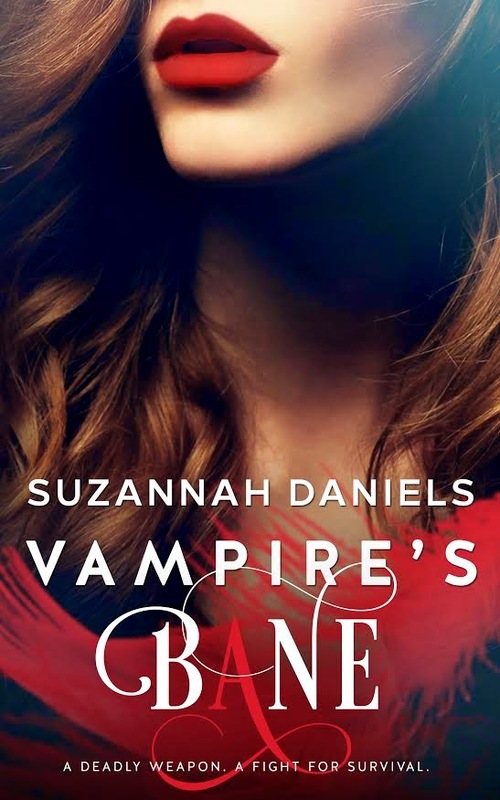 When her group is kidnapped by a band of rogue vampires, Maylin realizes the decline of the human population has brought other races to the forefront—races she never knew existed. And now they’re all battling for survival and power. In his father’s absence, Thane Warwick must lead his people. He has two priorities: find his father and find humans who can supply blood to his tribe. Immediately intrigued by his latest captive, he becomes interested in Maylin for more than just her blood, but he soon discovers that he must make a choice between his father and her. 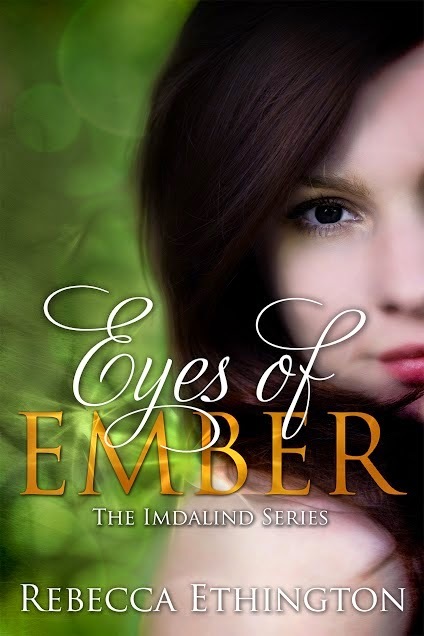 Despite their attraction, Maylin and Thane each have an agenda, and only one can be the victor. 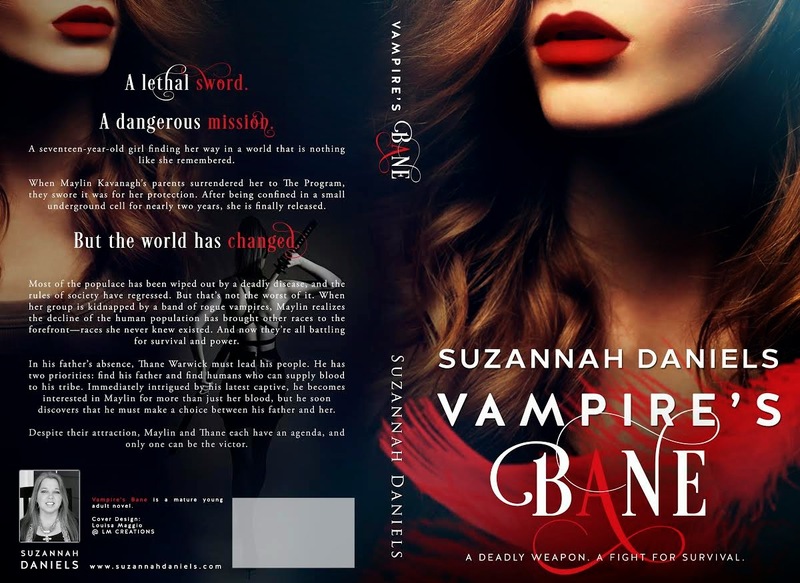 VAMPIRE’S BANE is the first book in the VAMPIRE’S BANE series. While it does end at a natural turning point in the heroine’s journey, it is an ongoing story, and not all questions will be answered. 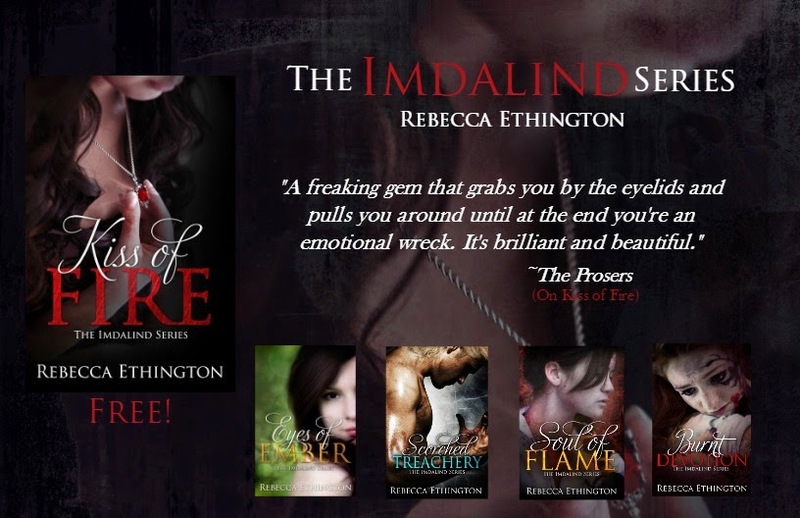 You will need to read this series in order. Suzannah Daniels has had an affinity for words as long as she can remember. She grew up in North Georgia with four brothers, so she learned at an early age to admire snakes and motorcycles. When she wasn’t pestering her brothers, she could usually be found reading or writing. 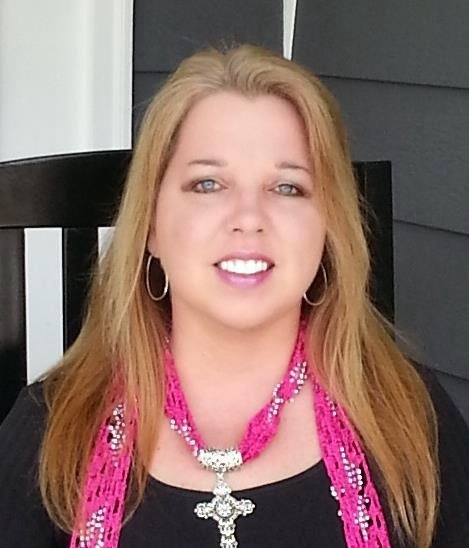 She is the author of the Whiskey Nights series and Perfectly Able (new adult contemporary romances), the Dangerous Trilogy (mature young adult contemporary romance trilogy), Viking’s Embrace (an adult historical romance), and Ghostly Encounter (young adult paranormal romance/adventure). Currently, she lives in Chattanooga, Tennessee with her husband and her college-aged daughter. Her son lives nearby. The family pets include a Lab mix, a Basset Hound, a Shih Tzu, and a sweet little kitty. “I said ‘enough.’” The man strolled calmly toward us. As he reached the soft glow of the fire, I realized that he was tall, his body lean and muscular. He didn’t look nearly as old as I had first guessed. His height and authoritative voice disguised his youthfulness. “Thane, surely you realize we’re hungry and there are so few of them left,” my captor implored in a soft Irish lilt. Even though he still gripped my head, I took advantage of their distraction and snaked my gun across my waist, pointing the barrel between my side and left arm. I squeezed the trigger, sinking a bullet into my captor’s stomach. 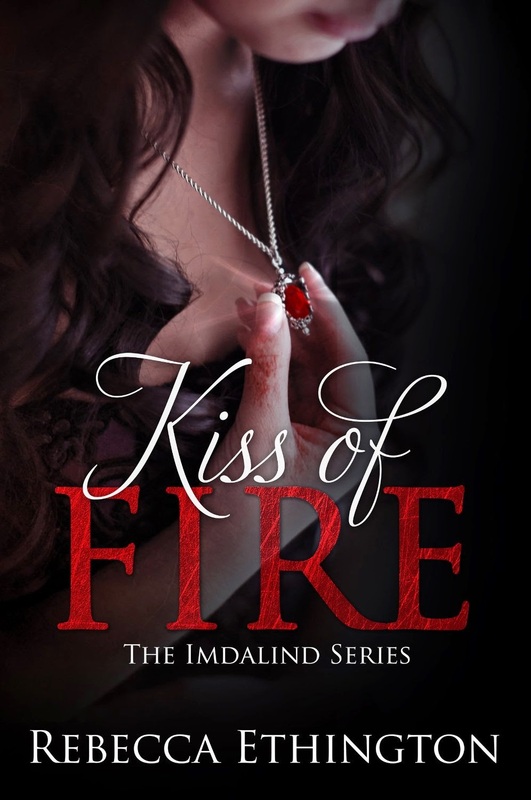 He grunted and hissed air out between his teeth, but his grip never lessened. How was it possible that gunshots seemed to have little effect on him? In seconds, the one they had called Thane gripped my wrist, the sudden movement knocking the gun from my hand. He shoved my captor away from me and contained me with one arm wrapped around my body like an impenetrable band of iron. Have you got a story in your heart simply bursting to be told? Or characters in your head who never stop whispering their secrets? Maybe you’re a devoted reader who wants to tell the world about your favorite books. No matter your goals, UtopYA will envelop you with open arms as well as inspire you beyond belief! The book conference brings female writers of contemporary and supernatural YA and NA fiction together with their fans. Book lovers from far and wide, including authors and readers as far away as the UK, Scotland, and South Africa. This year’s expected attendance of 700-1,000 will be its highest ever. Those who are interested in a thriving book community will enjoy panels and camaraderie. Readers will not only meet some of their favorite authors (and even do karaoke with them! ), but they’ll attend educational panels to learn about honing their craft. Whether it’s writing or editing a book, designing covers, developing marketing strategies, blogging – they’ve got a panel for that and more! In addition, there is a book signing on Saturday that is open to the public – all UtopYA asks is a book donation or $5 to their charity Book ‘Em. In return, you’ll meet bestselling authors, plus a chance to discover plenty of new ones! More than a few women have called this event a life-changing experience! The event is already at 75% capacity, so get your tickets here or hurry over for more information at www.utopyacon.com. Denise Grover Swank • Kim Holden • Lauren Miller • Marissa Meyer • Myra McEntire • Tammara Webber • Rebecca Donovan • Amy A. Bartol • Jessica Sorensen • Ella James • Cameo Renae • Elizabeth Kirke • Amanda Jones • T.A. Kunz • Chelsea Fine • Whit & Ware • Mae I Design • Indie-Visible • Teal Haviland • Kristie Cook • Clean Teen Publishing • CHBB • Timid Monster • Tia Bach and Indie Books Gone Wild • The Paisley Reader • Delphina Henley • Shana Benedict • Book Junkie Not So Anonymous • Michele Madow • Courtney Stevens • C.J. Redwine • #NALitChat • Chanda Hahn • RK Ryals • A.M. Hargrove • B.J. Sheldon • Cambria Hebert • Tessi Conquest • Nathan Weller • Kendra Malcolm • Madison Daniel • Mindy Ruiz • Bryna Butler • Curiosity Quills • P.K. Hrezo • Rysa Walker • Mary Ting • Bella Roccaforte • Raine Thomas • The Rebel Writers • Michele G. Miller • Raye Wagner • Heather Hildenbrand • S.M. Boyce • Rebecca Yarros • Rachel Harris • Tammy Blackwell • Plot Ninja • Helene Dunbar • Lila Felix • Lizzy Ford • A.G. Henley • Toni Lesatz • Nikki Jefford • Katie McGarry • Stormy Smith • Amy Miles • Rick Miles • Jon Miller • Misty Provencher • Kallie Ross • Stacie Wilson • Morgan Wylie and so many more. Check the web site for full list of authors, exhibitors, panelists and more! In fact, the whole world’s dead. Every single person, apparently. Unburied and reimagined into a beautiful living-dead woman called Winter, she is doomed to spend the rest of eternity in a quaint, peaceful city with no hunger, no sickness and no bills to pay. Her Second Life is perfect in every way possible. So why is she so bent on destroying it all? After angering the mayor, befriending rebel headless teenagers and igniting romance with a dark and brooding neighbor, she finds herself wrestling madly with a First Life she cannot remember and this Second Life she cannot accept. Not to mention the maniacal army of rotting corpses who want her dead. Again. But none of that matters in comparison to an even worse problem. There’s a guest in her house. A rude, good-looking man on the run … a man with a heartbeat. Purchase The Beautiful Dead today! No one said being an Undead is easy. Winter’s Second Life became a lot more complicated when the Living moved into her hometown of Trenton. Undead neighbors fight with their Breathing ones. Food is sparse. And, worst of all, the season is taking a change for the colder. A desperate plea for help to a neighboring city turns deadly and soon Winter finds herself facing an old friend from her past whose plot to annihilate all life on the planet may have everything to do with her. And what about the man-with-the-heartbeat in her house? Is there even room for love in such a ruined, unforgiving world? New friends are made. Others are lost forever. In the dead of winter, no one is safe. Twelve years have passed since the devastation. The world is changed. What once was a planet struggling to survive is now a planet bursting to life. The humans are thriving. Gardens are growing. Trees are reaching up to the sky and the Undeadly clutch on the planet is slowly letting go. But what does that mean for Winter and her friends? In the wake of spring, the last of the desperate Undead gather, fighting to maintain their place in a world that no longer wants them. Mother Nature slowly but certainly works to purge the planet of the Dead, just when Winter thought she had finally embraced this Second Life. Her new friends are back and old nemeses return for the final chapter in Winter’s Undead journey. Interesting tidbits: Daryl is also an obsessive piano player, video game enthusiast, and occasional actor. He’s been remixing video game music for over fifteen years, and is a passionate Final Fantasy fan. You can feed your ears with many of his remixes (as well as his original music) on his YouTube page “www.youtube.com/DarylBanner“. Also, he personally answers all emails he receives, so if you have some strange desire to write him, he may enjoy it. He currently resides in Texas. free the magic Edmund had taken from the world. That was how it was foreseen. around them, the battle that would end with Joclyn’s death. saying. And what he does say is no longer adding up. them grows with each step. the monsters his father has infected him with. fights the confusion of who she is. survive this battle, it may be ripped to shreds… or burned to ashes. Amazon. Rebecca is a mother to two, and wife to her best friend of 14 years. Her days are spent writing, running, and enjoying life with her crazy family. Caroline Jules knows death is imminent. She’s only 22, but as an inmate of Death Row in the most secure Mystical jail, what else could her future hold? Caro has no idea. Her solitary, transient life is about to get flipped on its head when it is revealed that she is the new Prodigy Elemental, and she has responsibilities and ties that she can’t ever escape. Caro is attempting to run from a brutal past, but the Rulers have other plans for this thief’s future. 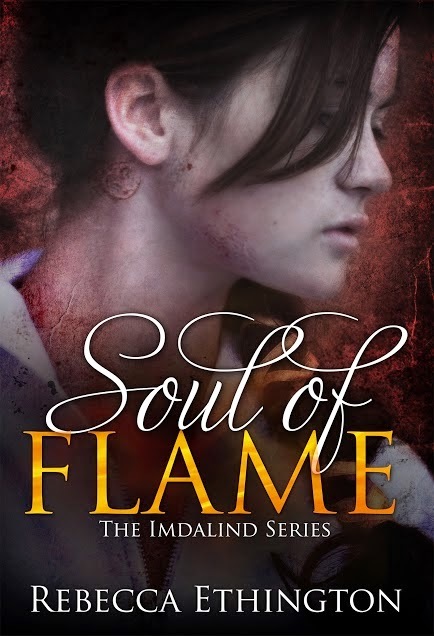 But the transition from a self-contained existence to life with the other Prodigies, the Kings and Queens, and even the Elders was never going to be easy, and Caro has secrets she’s loath to share. Suddenly she has friends, mentors, lovers — and they all want to know more about her than she is willing to reveal. 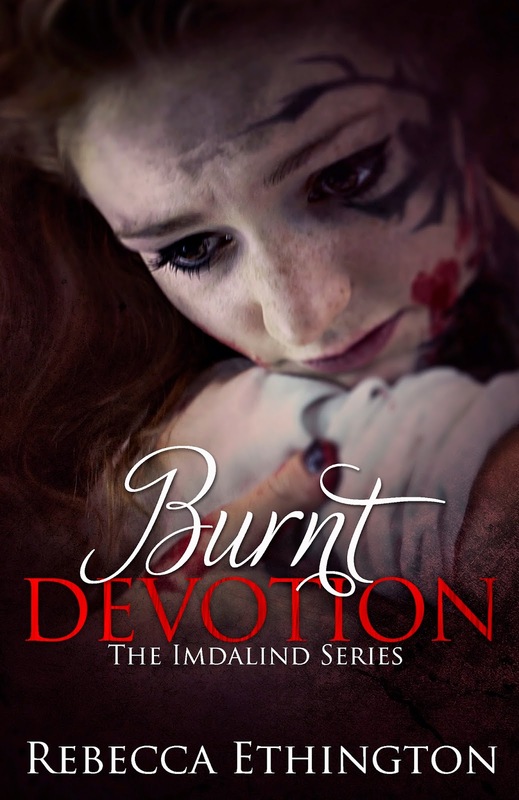 Will Caro ever escape the darkness of all she is, or will she fall deeper into the life that has been chosen for her? New York Times bestseller and award-winner, Scarlett Dawn is the author of the Forever Evermore new adult fantasy series, the Cold Mark new adult science fiction saga, and the Lion Security contemporary series. She lives in the Midwest, adores her music loud, and demands her fries covered in melted cheese. SUBSCRIBE TO RECEIVE MY LATEST BLOG POSTS AND A NEWSLETTER THAT WILL KEEP YOU UP TO DATE ON RELEASE INFORMATION, APPEARANCES AND EXTRAS! Dina has been an avid fan of fantasy in all of its permutations since childhood. She is convinced that magic lives on in this world, and she is doing her part to bring a piece of it to readers. Get to know a bit more about Dina on her bio page.